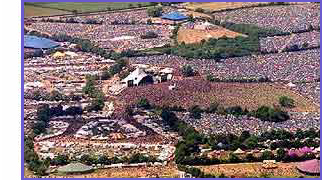 Glastonbury Forum: Any Manu Chao fans out there? Topic: Any Manu Chao fans out there? Any Manu Chao fans out there?